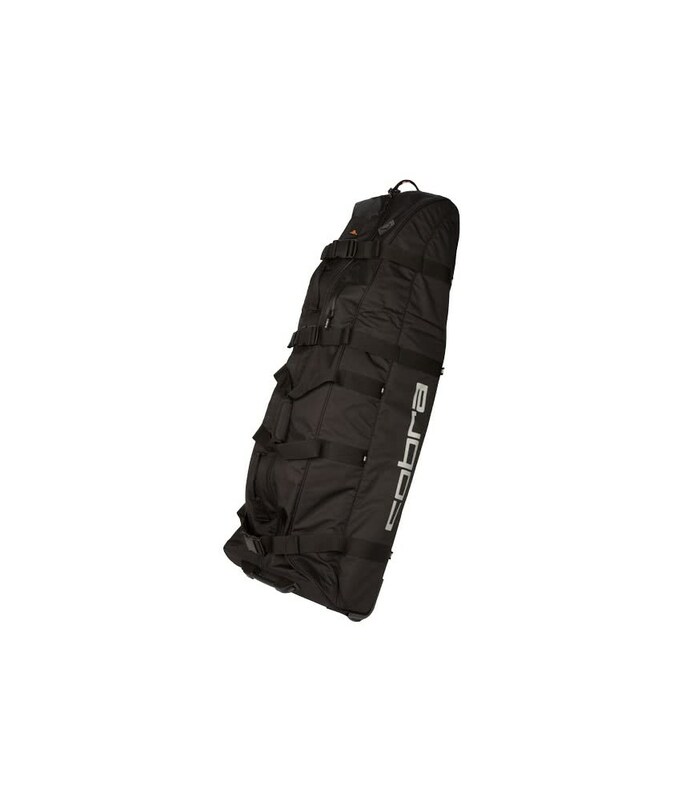 The Cobra Golf Rolling Club Bag has been designed to provide maximum security and hassle-free travel. Cobra have incorporated a large main compartment opening that allows for easy loading and unloading. 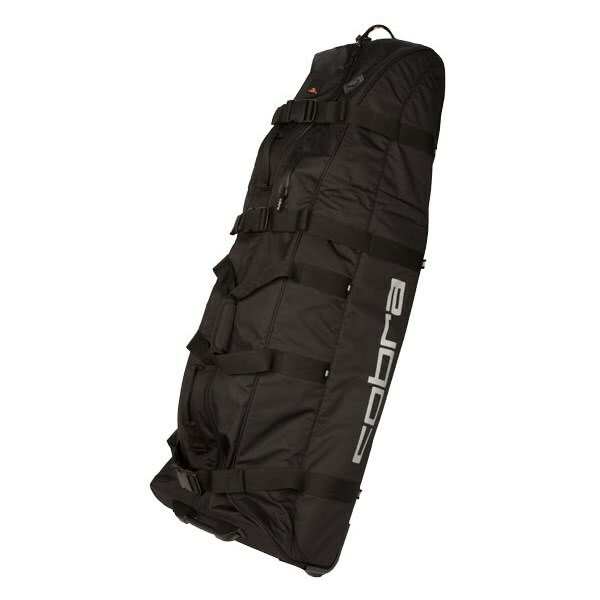 Internal and external compression straps hold the golf bag in place during transit . Additional padding around the top third of the Cobra Golf Rolling Club Bag offers excellent protection to the heads of the clubs. Two external pockets are valuable when looking for that extra bit of luggage room. Multiple top and front woven grab handles make the bag easy to lift and pull and an in-line skate design provides an effortless roll overall types of surfaces. The base design will also allow you to stand the Club Bag upright on even surfaces for added convenience.